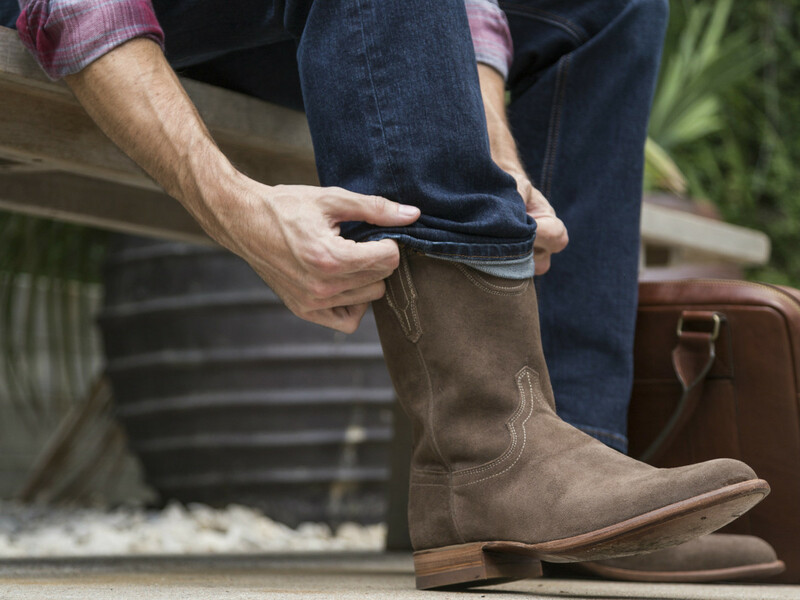 After successfully taking the Western-inspired footwear industry by storm in 2015, Texas-based Tecovas is trying another style venture on for size: a debut denim collection. 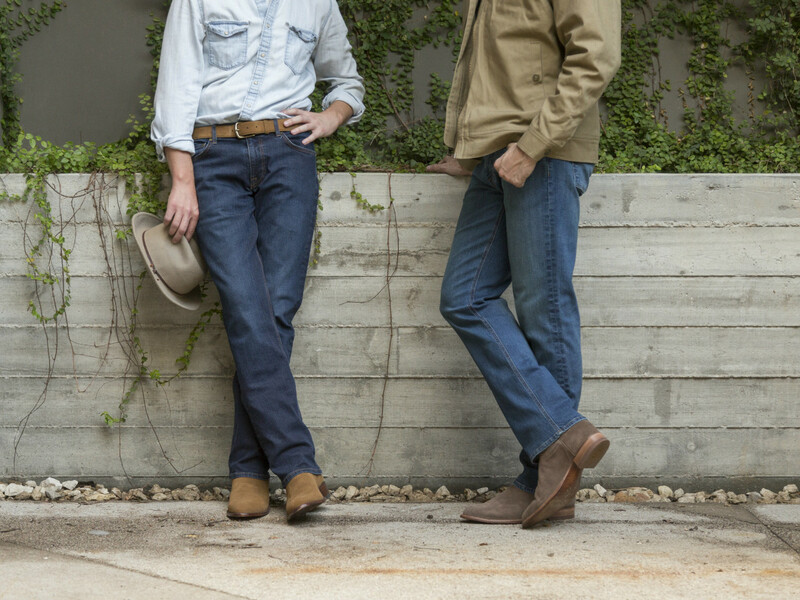 Launching with two men’s signature styles — The Standard Jean and the The Slim Jean — the pants are designed with high-quality materials to specifically fit over cowboy boots. 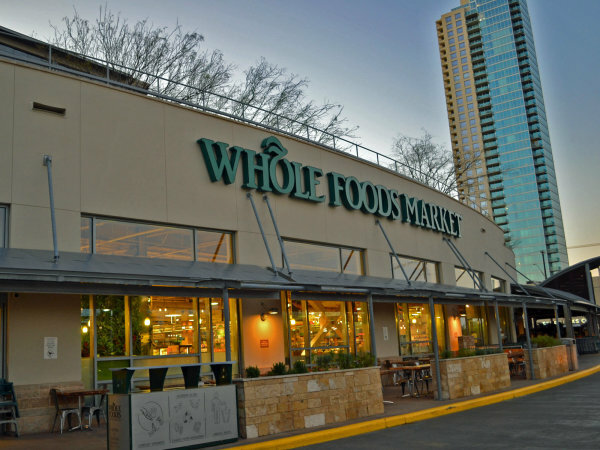 While Tecovas Jeans may be a departure from its traditional inventory, the Austin company's emphasis on creating a well-crafted product remains unchanged. Paul Hedrick, CEO and founder of Tecovas, says the foray into apparel was inspired by customers. At the behest of fans, Tecovas creates its denim using the same standard of quality used in its boots. “Our goal is for men of all ages, styles, and sizes to be able to find a jeans they like,” Herick says. 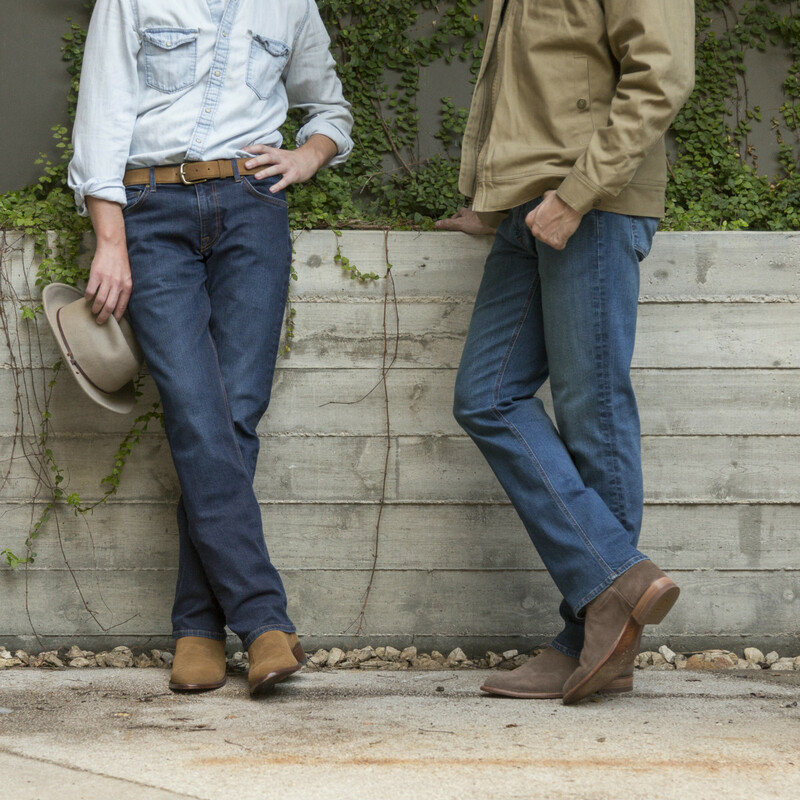 To create the perfect pair of Tecovas Jeans, the design team worked for more than a year to create the signature styles. The two fits provide different benefits but share the same durability anyone seeks when hunting for the essential jean. 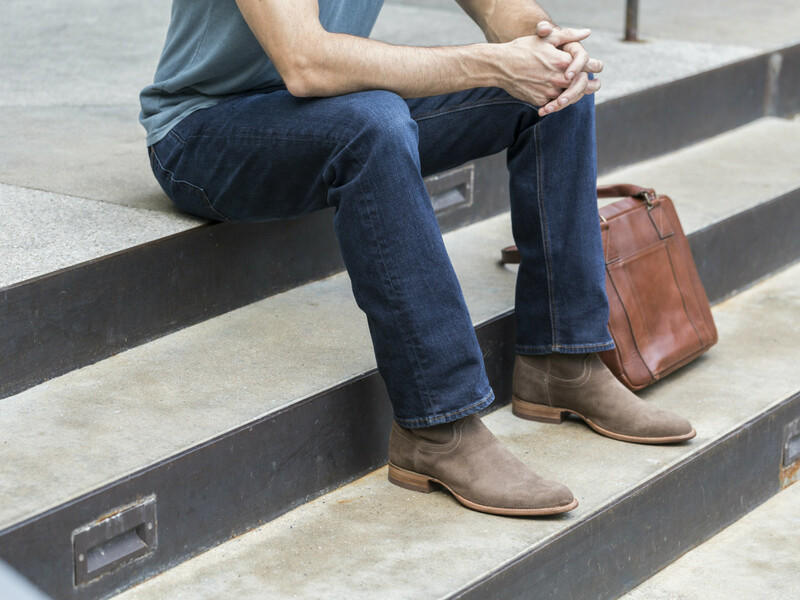 The Slim Jean features a more fitted design around the thigh area, making it ideal for men who prefer a slim-straight jean with a tailored look. For those who prefer a bit more room, The Standard Jean offers a more relaxed thigh area for maximum movement. 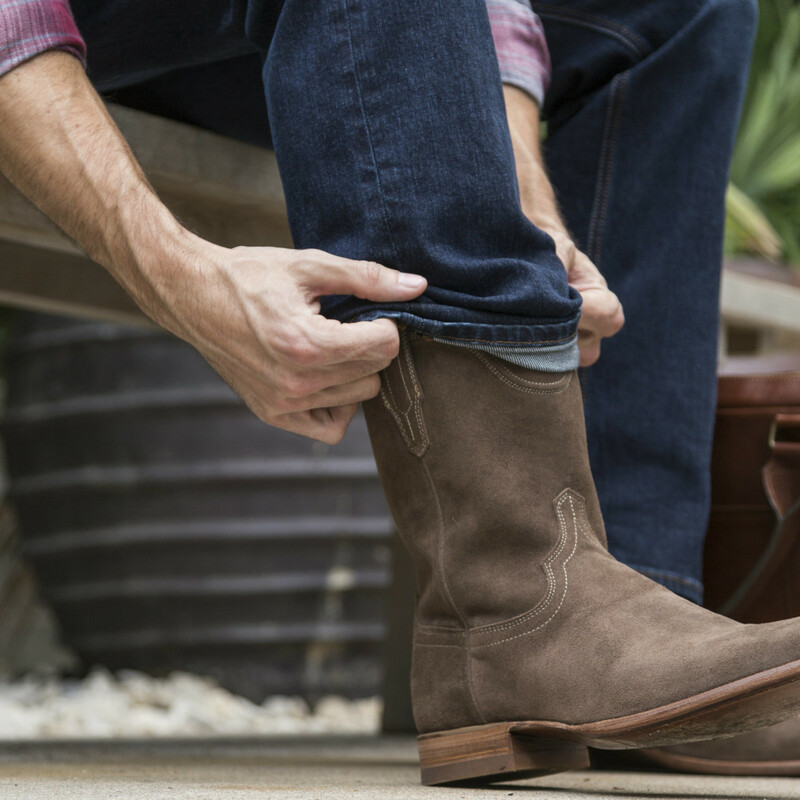 Both options were created with a straight fit from the knee down to accommodate any Western-style boot. 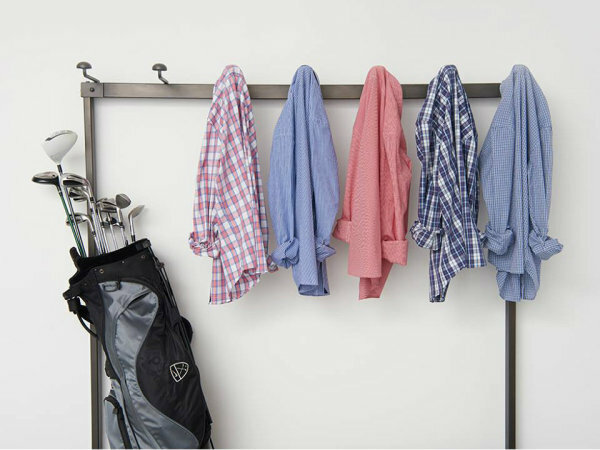 The Slim and Standard jeans are available in medium blue and dark blue washes, three inseams, and waist sizes ranging from 30 to 42. Both jeans are priced at $125. 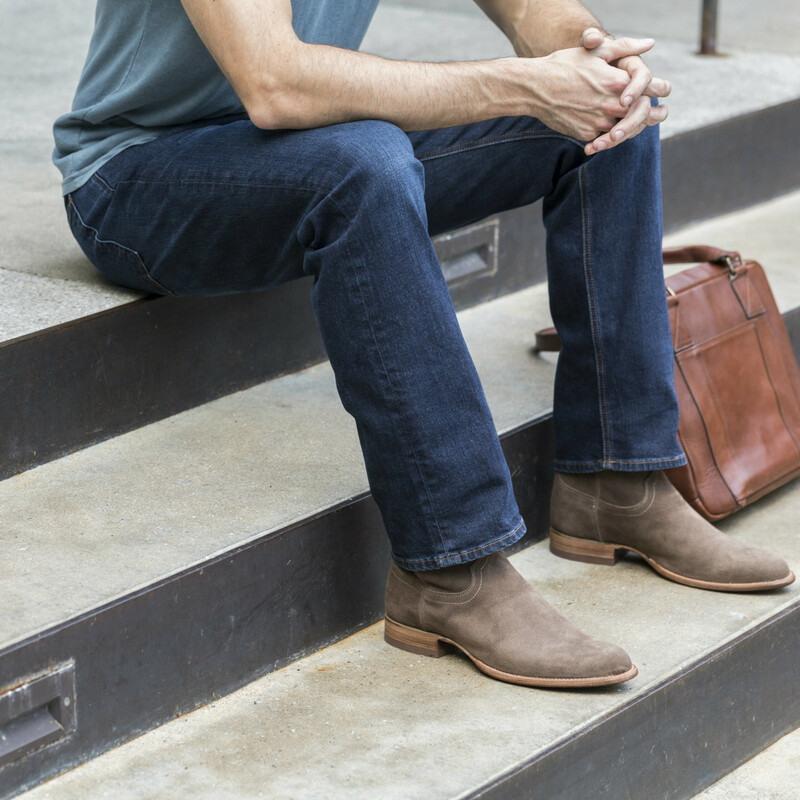 Customers can purchase the debut denim collection online at the Tecovas website.